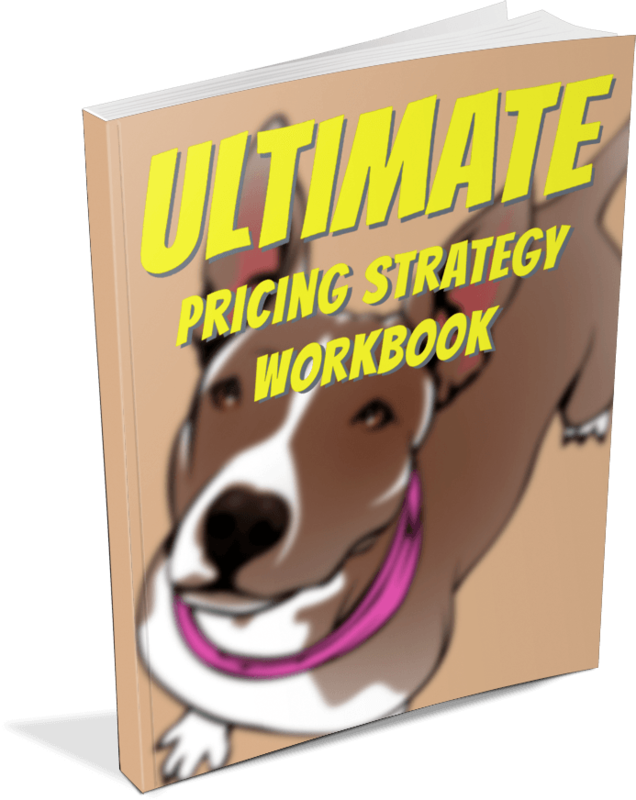 Should You Give A Holiday Bonus To Your Dog Walkers & Pet Sitters? 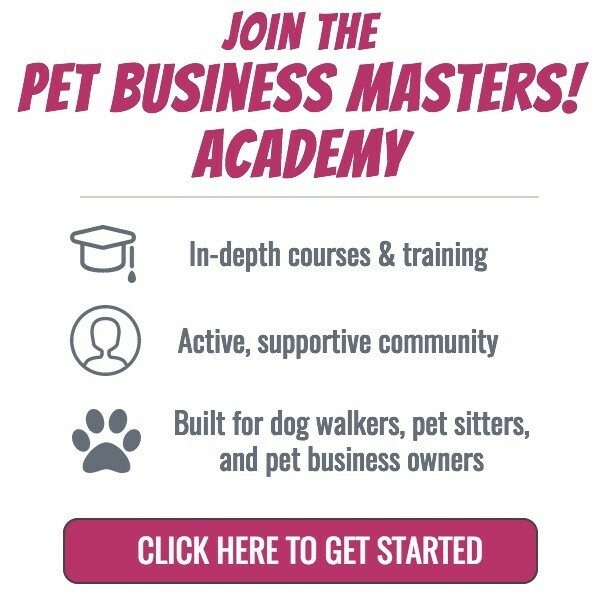 - Pet Business Masters! 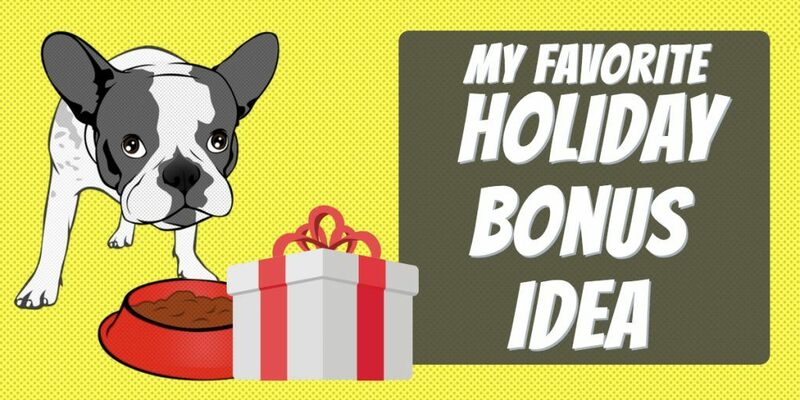 » Should You Give A Holiday Bonus To Your Dog Walkers & Pet Sitters? ​I say "yes." They definitely deserve one. The first question you may ask yourself is how to reward each of your staff members relative to your relationship with them. They're not all the same because they probably have different levels of work load, different amounts of experience, and your level of trust with each varies. It's kinda like working at a company where the suckiest employee gets the same bonus as the best one. That's not fair, in my opinion. I believe that those that work the hardest and contribute the most value deserve to be rewarded for that. Some of the gifts you give your dog walking and pet sitting clients also make for great holiday bonus gifts for your staff, too. This is a tough one. I'm an "every penny counts" kind of guy. I don't throw money around nilly willy. At the same time, providing a holiday bonus to your dog walking and pet sitting staff is an investment, not an expense. You invest in your staff to help them see that you care and that you appreciate their help. There aren't too many jobs that require you to work every holiday. So, even though this is a fun job, it's also tough when it takes time away from your family during important days of the year. I believe that the holiday bonus should be significant because of the above reasons. I struggled for a few years trying to bridge the gap between a holiday bonus gift that was meaningful, valuable, and was reflective of that team member's individual value. We provide cash that's roughly the amount of one week's typical pay. So, if a team member normally makes $200 in a week, then their holiday bonus is $200. Sometimes that team member makes more than $200 and sometimes less, but if the average is about that amount, that's the base number to go off of. As I said before, I don't think the best employee at the company should get the same as the worst. Also, I don't think someone on the job for 2 months should get the same as someone who's be with me for 2 years. So, there's some variance to all this. The "week's pay" is just a baseline. If I have someone who's been with me for 2 months and has not instilled 100% trust in me yet, then, no, they're not going to get an entire week's pay as a holiday bonus. On the other hand, if my #1 all-star team member has been with me for years and I trust him/her with anything I need, then, yes, he/she is going to get more than just a week's pay because they're worth more than that to me. The point of a holiday bonus is to show your staff that you appreciate them. Not that your staff is expecting a check big enough to put a pool in the backyard like Clark Griswold, but something...anything...helps to show that you're thinking of your staff. Do you provide any type of holiday bonus? If so, what do you do? Please share in the comments below. Thanks!